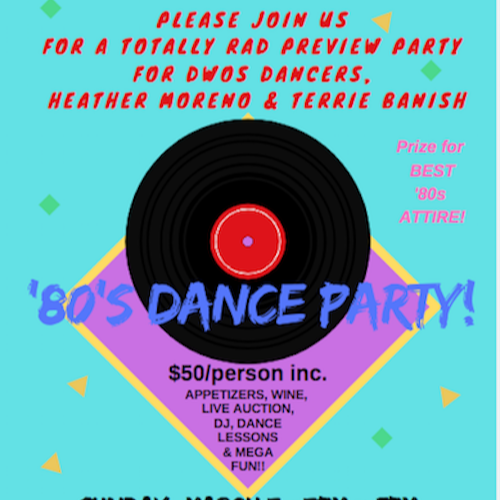 A totally rad afternoon filled with '80's tunes spun by DJ Joy Bonner, local wines, delicious appetizers, gnarly dance moves taught by pro dancer Rod Ware, & a live auction all to benefit 2019 Atascadero Dancing With Our Stars Community Dancers Mayor Heather Moreno and Terrie Banish. Heather & Terrie will preview a snippet of their event dances as well. Wear '80's attire and compete for a prize! 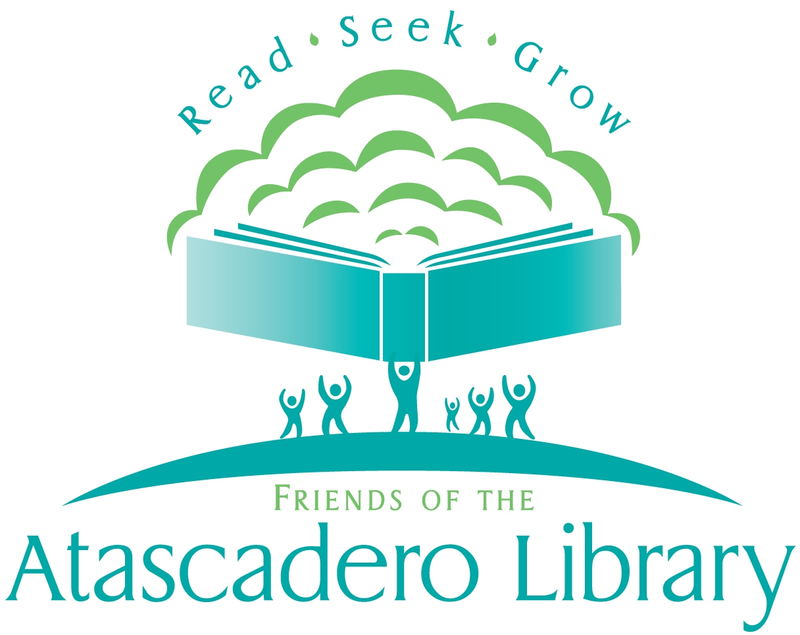 If you can't attend this fun afternoon, consider attending the full Dancing With Our Stars event on March 21 or 22. March 23 is SOLD OUT.